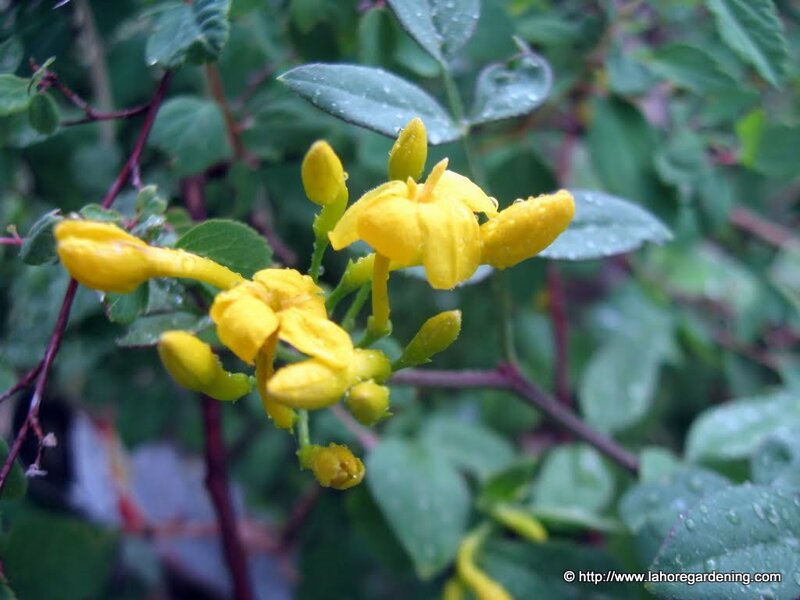 Today i am going to show you Flowers of Murree hills – Pipeline track. 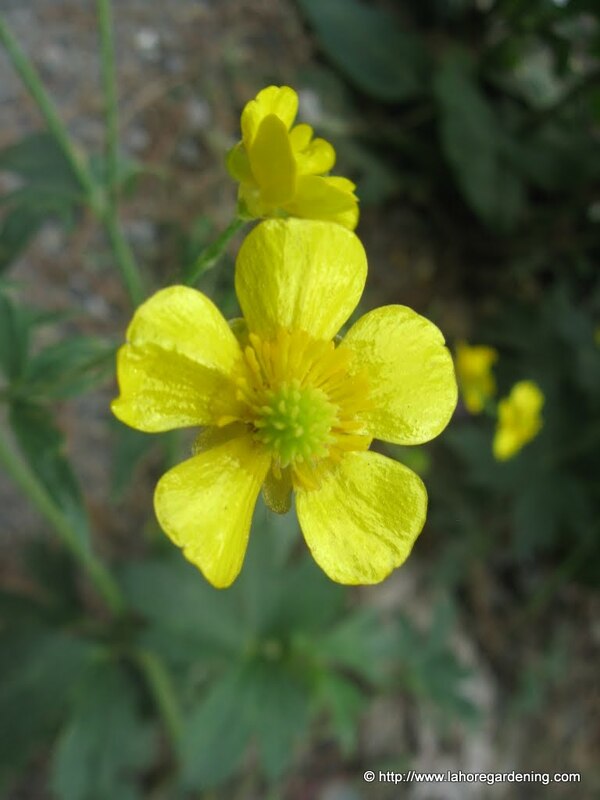 This is the last post in this series of posts “Flowers of murree hills”. This last post was delayed because i was unable to identify some flowers. Still there are some flowers i can not identify and any help in this regard would be highly appreciated. 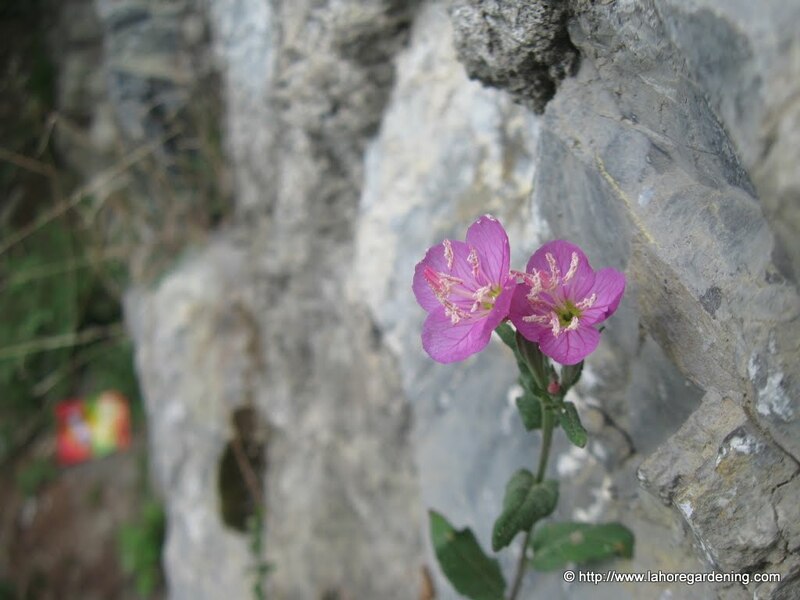 This is Oenothera rosea, evening primrose. Blooming happily in the crack of a steep hill. In fact it was growing on a hilly slope, no soil visible at all. Location was nathiagali. This is the first from the un-identified flowers. Seems like a Ranunculus but not sure which species. This one is another unknown flower. 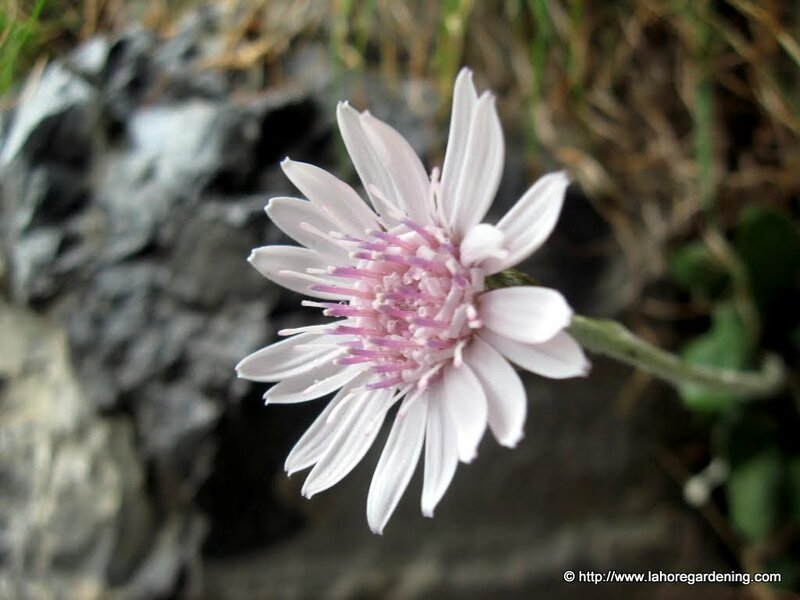 Blooming in the mountain crack of pipeline track at Donga gali. This is also a very common bush on the pipeline track. 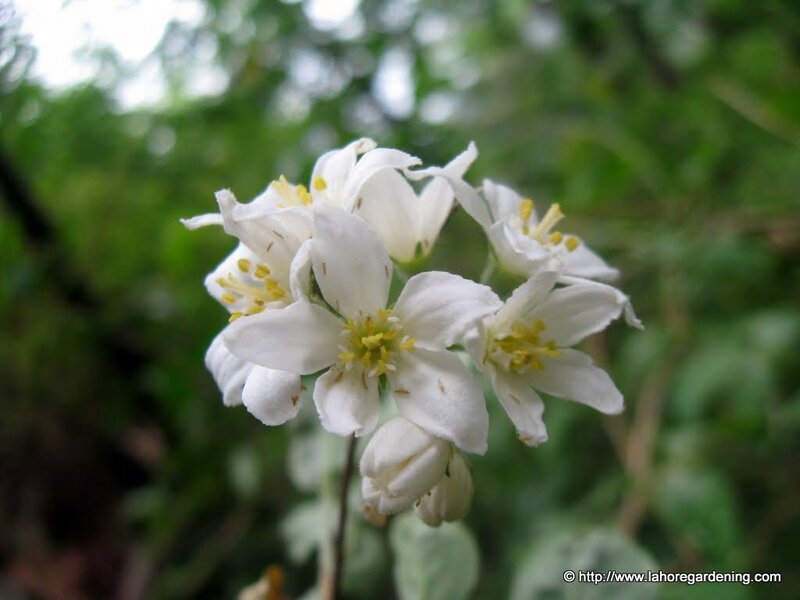 Fragrant white starry flowers. I thought of wax flower, hoya but hoyas do not thrive in this cold area. 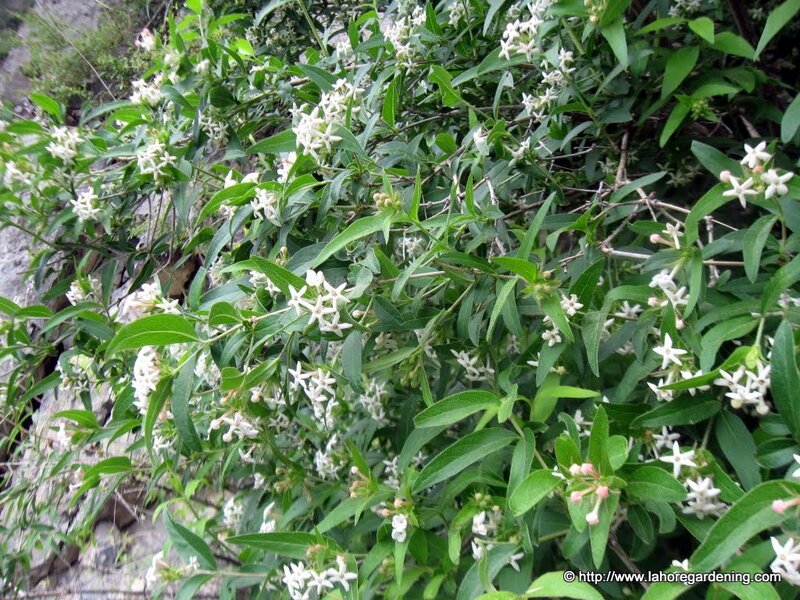 Maybe an Abelia. This one is again i could not identify. It is a small tree and few flowers were there. May be a robinia. i captured it in Nathia gali main road. 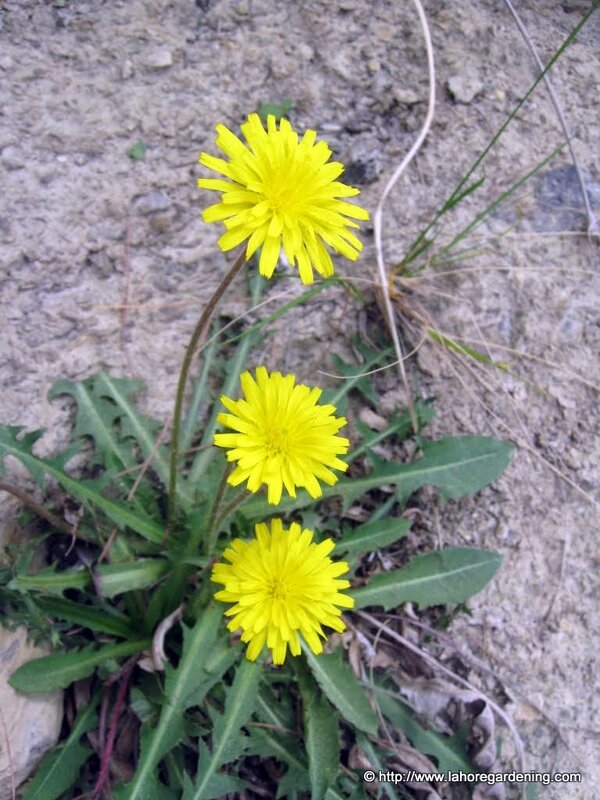 This one seems to be Hypochaeris radicata, dendelion. Another unknown flower on the pipeline track. The last of the unknown flowers, it was not fragrant. 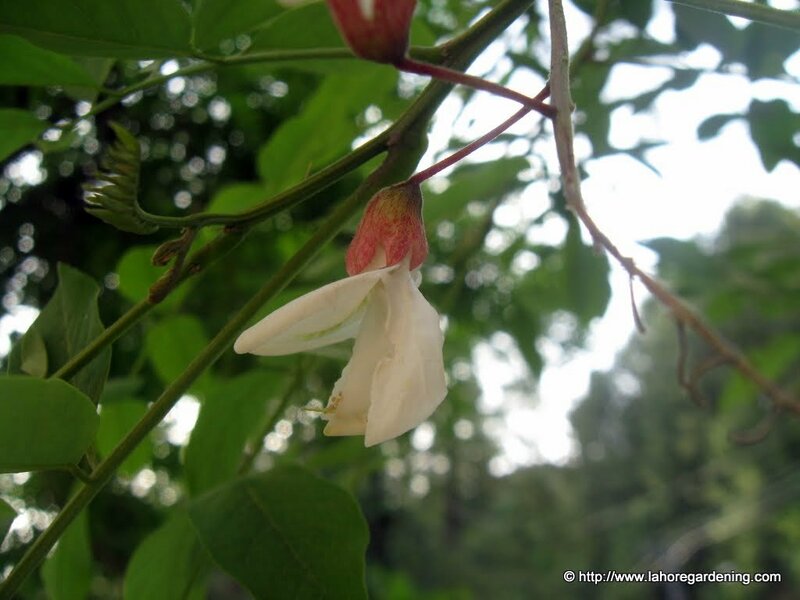 I will try to put a post on butterflies of Bhurban and Nathiagali next. So many beautiful flowers. The Muree Hills must look absolutely stunning when all the wildflowers are blooming. Thanks for sharing all these beauties. 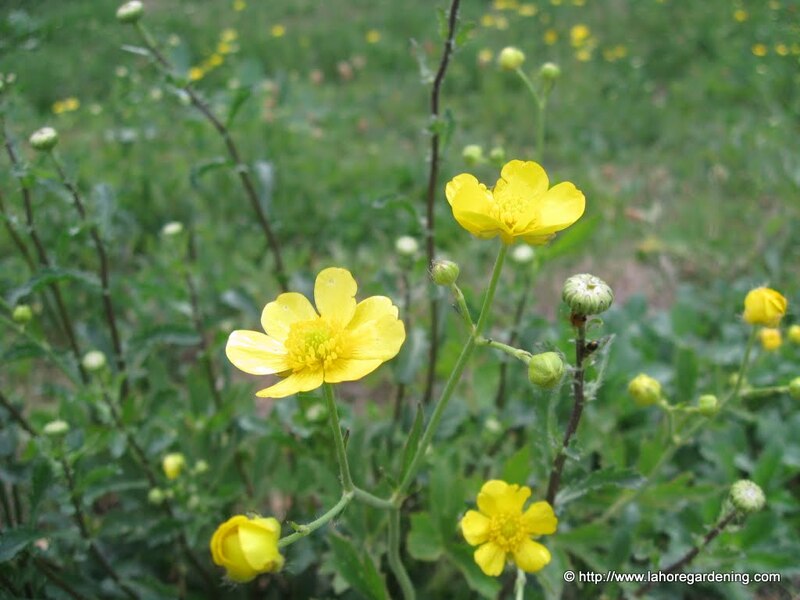 The first yellow flower looks like Meadow Buttercup (Ranunculus acris). All of them are so pretty. Gorgeous flowers, Murree Hills must look beautiful with all the blooms. Hi. This happens to me, too. Hard to ID everything. The yellow one near top is buttercup. 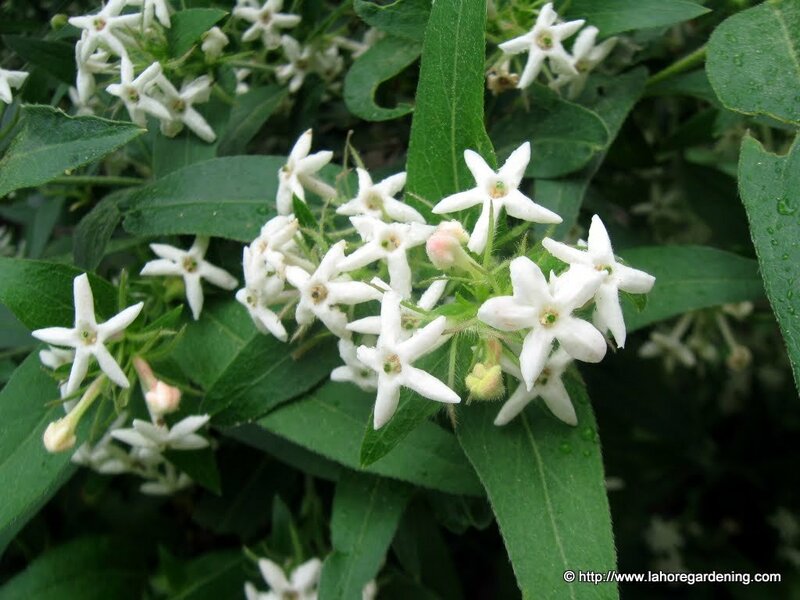 The white star flower looks like jasmine. And, yes, that is dandelion (“teeth of the lion”). Good hunting! Beautiful pictures.We come across these flowers when ever we visit .We just glance at them and move on.Your beautiful photography has made these flowers worth noticing and appreciating.Thanks for bringing them in the limelight. As flores silvestres nos encantam por sua simplicidade e beleza… Grata por compartilhar tão lindas fotos! I wish I could smell these blooms!! !